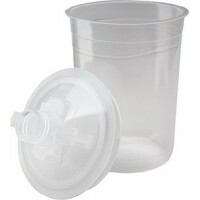 H/o pressure cup large Capacity: 28 oz.Box: 1Description: H/O Pressure Cup Large with pressure hose .. 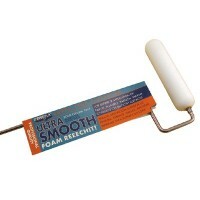 Provides the equivalent of a brand new pressurized spray gun on demand for a fraction of the cost. 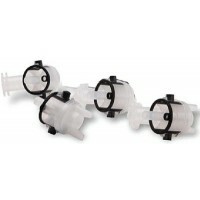 K..
H/o mini pressure cups Capacity: 6 oz.Box: 1Description: H/O Mini Pressure Cup with pressure hose po.. 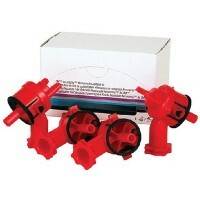 This revolutionary product allows you to have a brand new spray gun on demand. 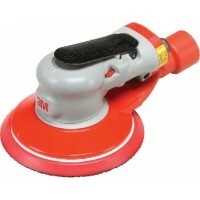 Replaceable atomizing..
Use on 3M Orbital/Random Orbital sanders with self-generated vacuum. 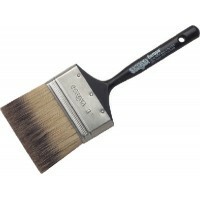 Description: Large Clean Sandin.. 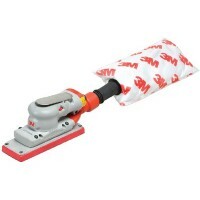 The 3M Random Orbital Sanders are high quality, powerful .28hp tools pneumatically powered, light we..
Use on 3M Orbital/Random Orbital sanders with self-generated vacuum. 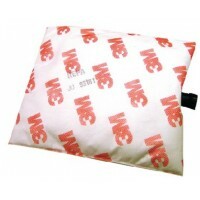 Description: Bag Adapter. 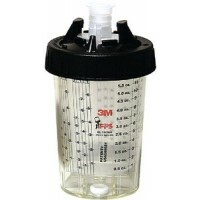 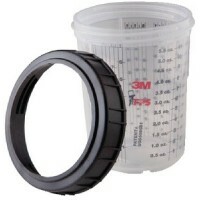 1" Ex..
Calibrated mixing cups, flexible liners, lids with built-in 200 micron filters, and locking rings. 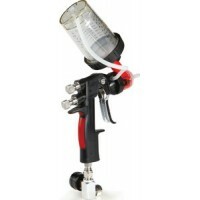 A..
PPS Adapter converts paint spray guns for use with the 3M Paint Preparation System Description: Adap..
Dual purpose, pneumatically powered tool is designed to be used as a non-vacuum, or a central vacuum..
Use on 3M Orbital/Random Orbital sanders with self-generated vacuum. 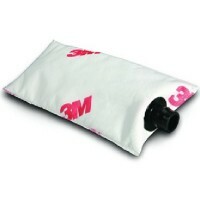 Description: Filter Bag End Cap..
Use on 3M Orbital/Random Orbital sanders with self-generated vacuum. 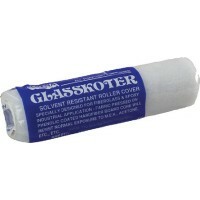 Description: Extra Large Clean ..
VOC-compliant (70%) solvent-based liquid specialty adhesive remover is designed to remove reactive a.. 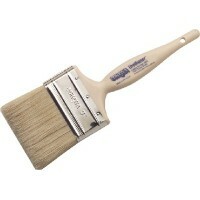 Extra full stock of "badger style" pure China bristles making this applicator an excellent carrying ..
3" Mohair cover. 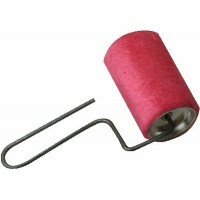 1/8" galvanized midget slim wire handle. 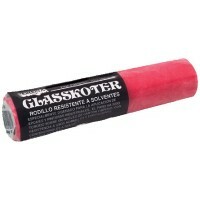 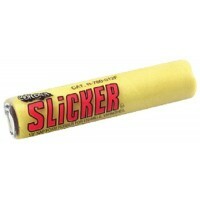 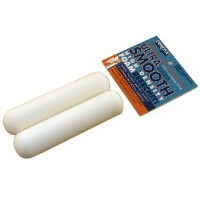 Size: 3"..
Combos featuring long-reach smooth rolling 14" frame and a 3/8" high density super smooth foam cover.. 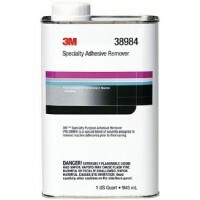 Finest finishes combined with fast production. 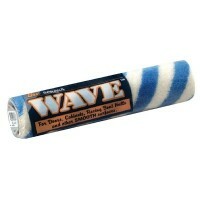 Unique Blue and White stripe super soft 1/4" nap moha..